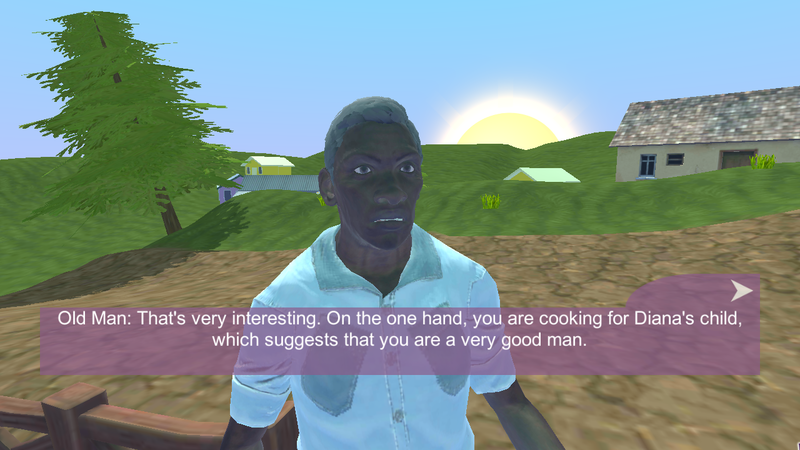 JESSE is a 3d point-and-click adventure game set in the Caribbean region that deals with the issue of domestic violence. 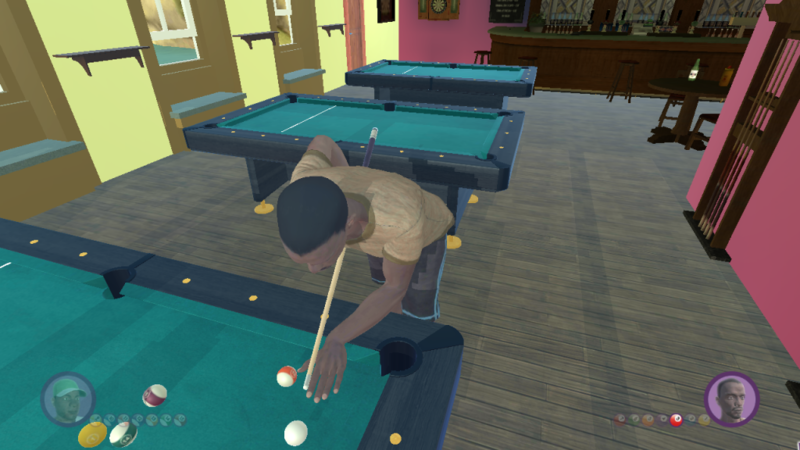 JESSE is a game built for young people, and centres around a schoolboy named JESSE and his family. 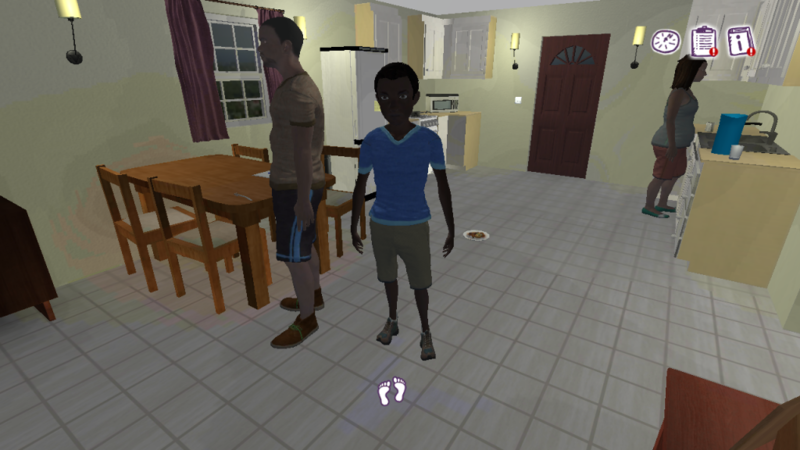 Jesse and his mother Diana are living with Diana’s abusive boyfriend, Rondell. 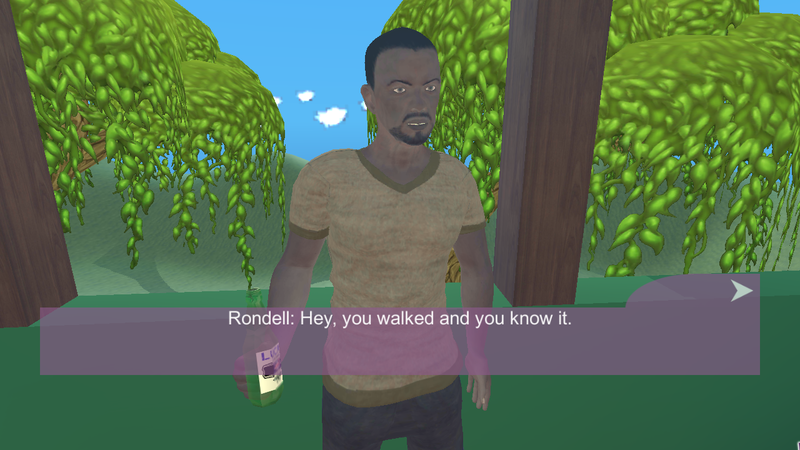 Rondell is quick to anger after drinking, and has been physically abusive towards her. Follow Jesse and the people around him as they navigate an incident of violence. 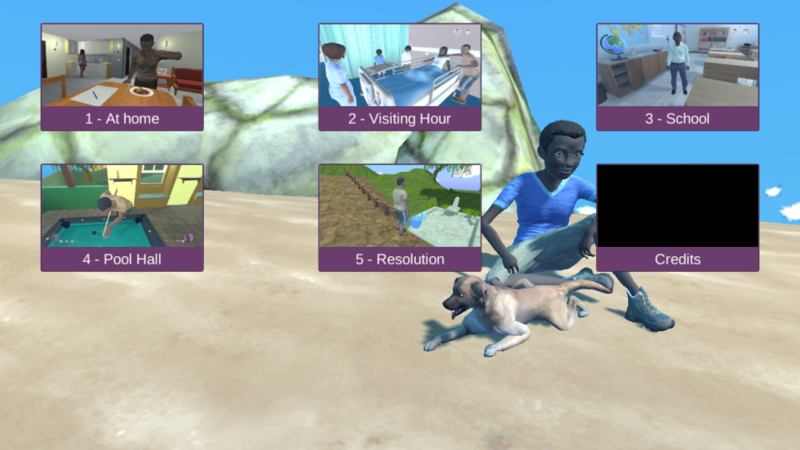 Explore the situation from the perspectives of a child, a nurse, a teacher, and a friend. 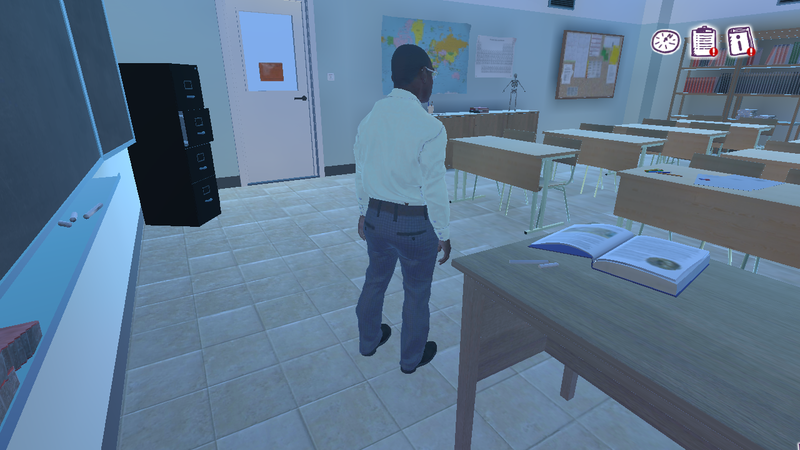 Explore the 3d environments and talk to every character to get the full picture of how everyone is dealing with the situation in different ways. Jesse is becoming withdrawn and violent at school. Diana is worried about her unborn baby. Rondell is dismissive of the impact of his actions. By the end of the game you must make a choice – what will you do about the situation?